Good stuff. That’s typical Isaak self-deprecation- it’s much more than good stuff. 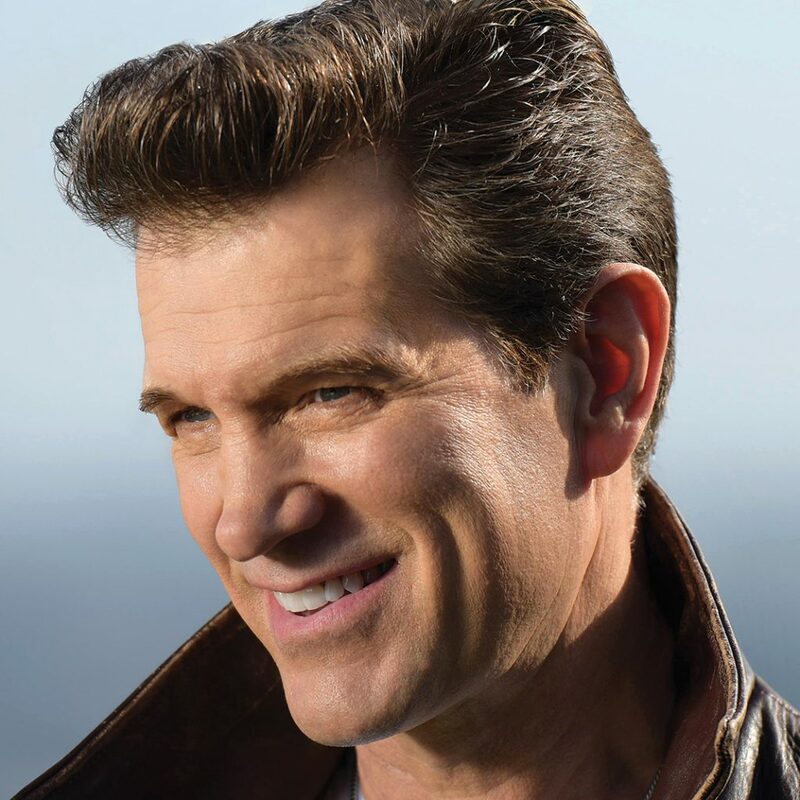 Best Of Chris Isaak-the CD and accompanying DVD, which features 18 video clips by such esteemed directors as Gus Van Sant, Bruce Weber, Herb Ritts, Mary Lambert and Jean-Baptiste Mondino-take listeners on a gratifying musical journey through the Stockton, Calif., native’s two-decade career, showcasing his stellar songwriting; smooth, dusky baritone (and tender falsetto that will alert your dog); and effortless brand of stylish retro-cool.